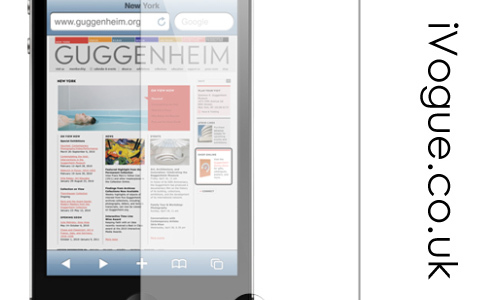 iPhoneFreakz _ All The Latest And Greatest iPhone News » Free Screen Protector For All iPhoneFreakz Readers! Free Screen Protector For All iPhoneFreakz Readers! iVogue, the Fashion iPhone Case Store loves the iPhoneFreakz readers just as much as we do. They are kind enough to offer a FREE screen protector with every order you make, all you have to do is put ‘iphonefreakz’ in the ‘Instructions to seller’ box at checkout and it will be refunded at dispatch. So had offer to iVogue.co.uk to purchase a iPhone Case and receive your free screen protector.